Speaking at a conference call about the interim report back one month ago, Harald Krüger announced “a very exciting surprise” will be unveiled at the IAA Cars Motor Show in Frankfurt. BMW’s chairman did not go into any details, but the announcement was made following statements concerning the company’s e-mobility push. This said, chances are high, the car or concept in question will have an electrical powertrain. There are plenty of announcements being made in our industry at the moment. We are creating facts. We have more electrified vehicles on the roads than any of our established competitors. Our customers can currently choose from nine electrified models. Thanks to the growing desirability and our broad range of electrified drive trains, I am very confident that: We will deliver 100,000 electrified vehicles this year. We are expanding our offering to all brands and segments. In this way, we are already embarking on the second wave of electrification. Many customers have already reserved the BMW i8 Roadster, which launches next year. 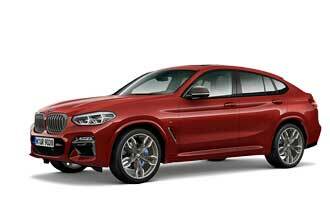 I am sure the all-electric BMW X3 will also be a hit with many customers from 2020. Production of the first fully-electric MINI will get underway in 2019 at our British plant in Oxford. 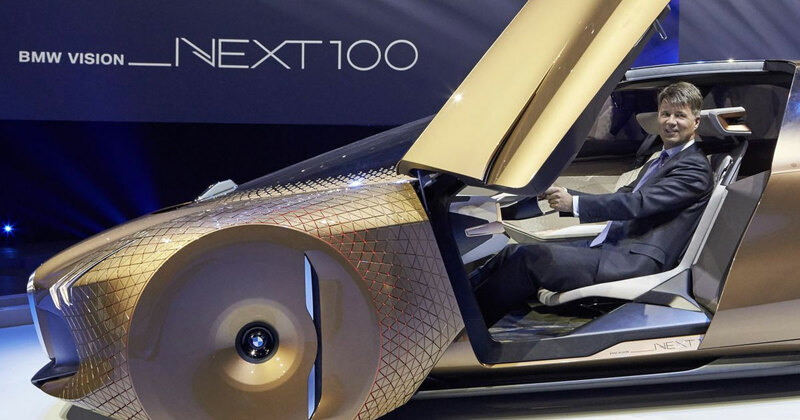 […] Dingolfing will also build our new technology flagship, the BMW iNEXT. At the IAA in Frankfurt, we will present a very exciting surprise. We are strengthening Germany’s status as a manufacturing location for e-mobility.